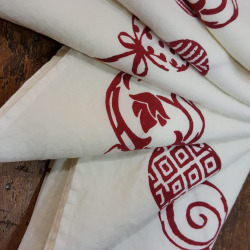 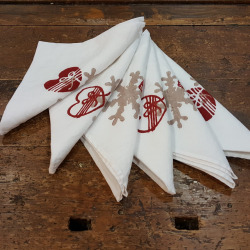 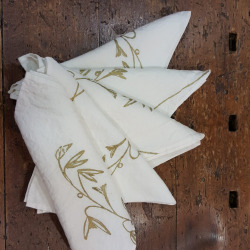 Italian table linen and home linen hand-made hand-printed by artisans of bertozzi , wide catalog of tablecloths, table runner, aprons , placemates, with decoration pomegranate, sunflowers, sardines panarea, tulips , forks, bowl and flakes. 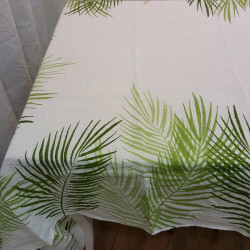 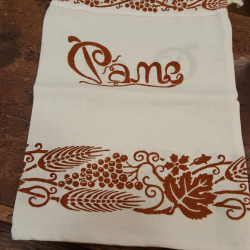 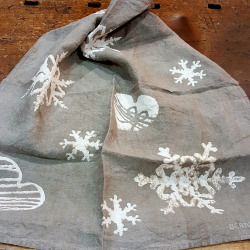 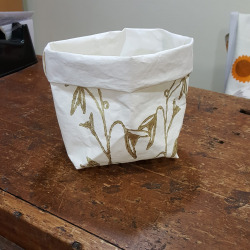 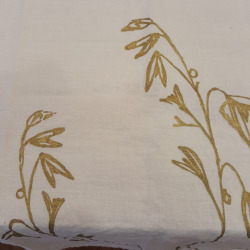 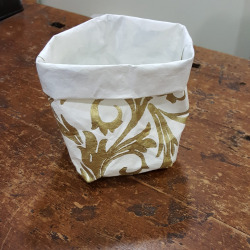 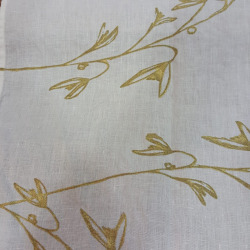 Modern, rustic and vintage design with ancient tecnique of printing.Textile are made in organic linen, cotton, crumpled and wrinkled linen, not need to iron. 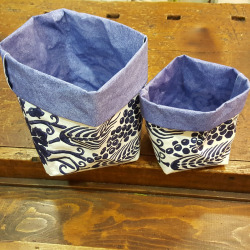 Express Worldwide delivery in USA and Canada.